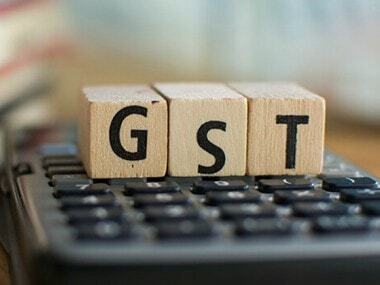 New Delhi: Citing nearly 30 lakh GST returns that have been filed so far for August, GSTN Chairman Ajay Bhushan Pandey on Thursday pointed to robustness of the network system which has faced glitches. 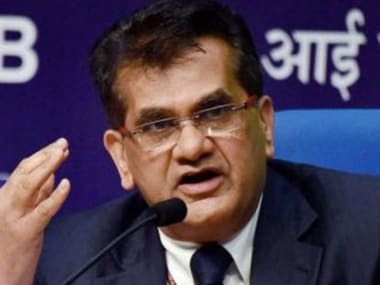 Pandey, who assumed charge at earlier this month, said that GST Network is in a "very sound state" and the quantum of returns filed are a testimony to the system's strength. He asserted that problems or glitches which exist in specific pockets will be ealt with expeditiously. about the availability of system," Pandey told PTI in an interview. He said GSTN has accepted up to 85,000 returns per hour yesterday -- which was the last day of filing GSTR-3B for August. About 75 percent of the registered businesses had not filed their returns until yesterday. As many as 13.76 lakh businesses had flocked the GSTN portal on Wednesday to file their returns -- the highest return filing in a day under GST so far. As per the Central GST and State GST Acts, an interest at the rate of 18 percent will be levied for delayed payment of tax and filing of returns. "I would like to request the business that they should file returns in time and not wait till the last moment. Even though our system can take the load, it is in the interest of businesses not to wait till last moment because there could be some problem at their end, their computer may not work," Pandey said. Over 90 lakh businesses have registered under the Goods and Services Tax regime, which was rolled out from 1 July. Asked how he plans to steer GSTN forward, he said his focus would be to make operations smooth so that people do not face any difficulty while working on the systems. "The GSTN system is in a very sound state. It is a huge system and will meet the expectation of people. There will be some problem or issues but they would be dealt with. But overall the system availability and robustness is there," he said. 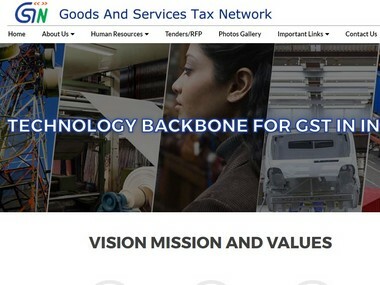 GST Network (GSTN) had faced glitches during the GSTR-3B filing for July, which had forced the government to extend the due date for filing of returns. As many as 46.4 lakh returns in GSTR-3B were filed for July and the tally is expected to be similar for August. Taxes to the tune of Rs 95,000 crore were collected in the maiden month of roll-out. "Any large system like GSTN in the initial few months will have some issues and that is how the system becomes perfect. Generally the system has been working and people are able to file returns," he said. The GST Council had earlier this month constituted a Group of Ministers under Bihar Deputy Chief Minister Sushil Modi, to sort out the issues faced by businesses while filing returns and paying taxes on GSTN portal. After the first meeting of the GoM last week, Modi had said that 25 key issues have been identified and there would be visible change on the GSTN portal in next 7-10 days. Elaborating on this, Pandey said that the issues that have been identified relate to a specific situation faced by some taxpayer or a peculiar case that might have happened. Steps are being taken to ensure that everyone is able to file returns without difficulty, he said.